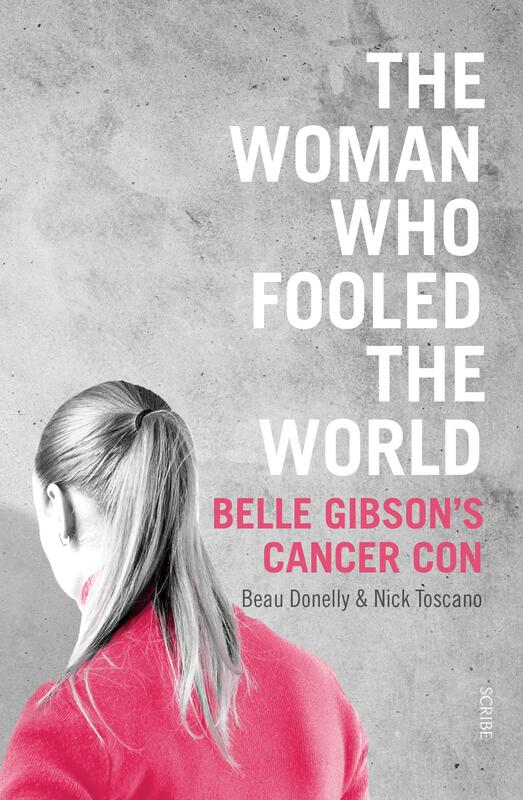 Belle Gibson convinced the world she had healed herself from terminal brain cancer with a healthy diet. She built a global business based upon her claims. There was just one problem: she’d never had cancer. In 2015, journalists uncovered the truth: this hero of the wellness world, with over 200,000 followers, international book deals, and a best-selling smartphone app, was a fraud. She had lied about having cancer - to her family and friends, to her business partners and publishers, and to the hundreds of thousands of people, including genuine cancer survivors, who were inspired by her Instagram posts. Written by the same multi-award-winning journalists who uncovered the details of Gibson’s lies, The Woman Who Fooled the World tracks the 23-year-old’s rise to fame and fall from grace. Told through interviews with the people who know her best, it unravels the mystery and motivation behind this deception and follows the public reaction to a scandal that made headlines around the world.